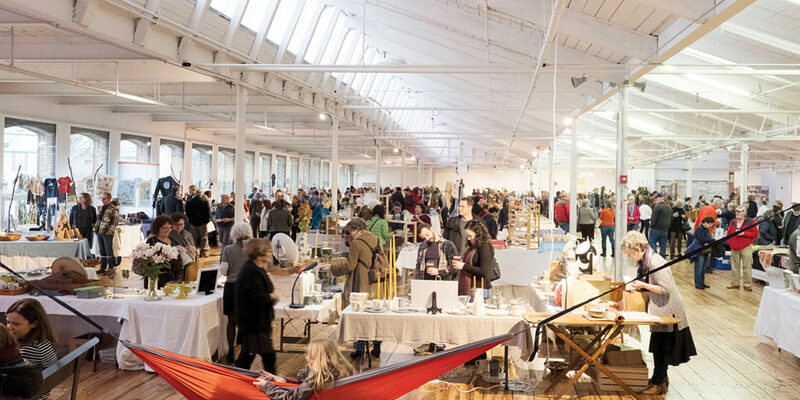 Greylock WORKS – Celebrating Craft, Community, Collaboration. 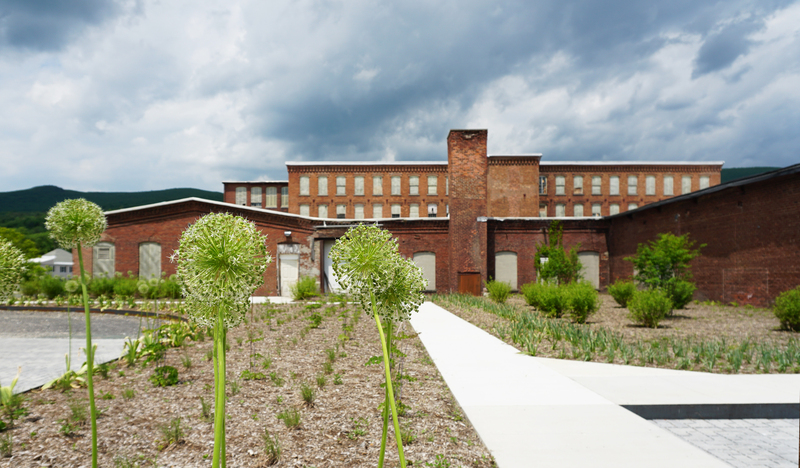 An oasis for sparking collaboration and innovation, Greylock WORKS is reviving a cotton-spinning mill in the Berkshires. 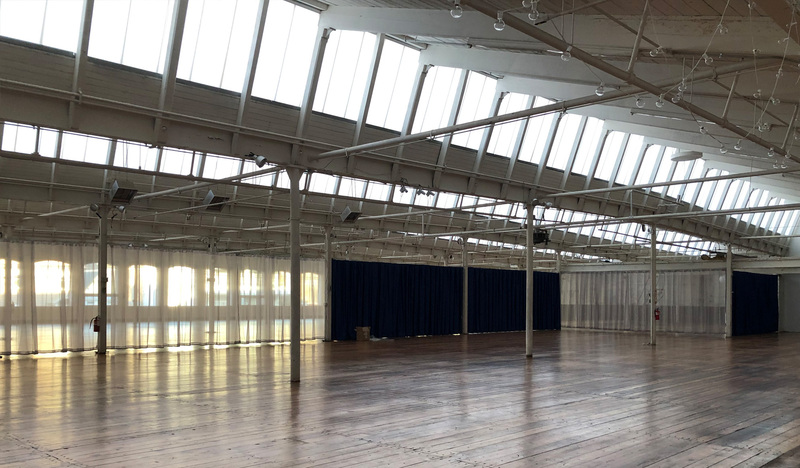 The stunning campus will host artisanal food production, a boutique hotel, and is currently booking conferences, celebrations and cultural gatherings in gWorks’ extraordinary Event Space. 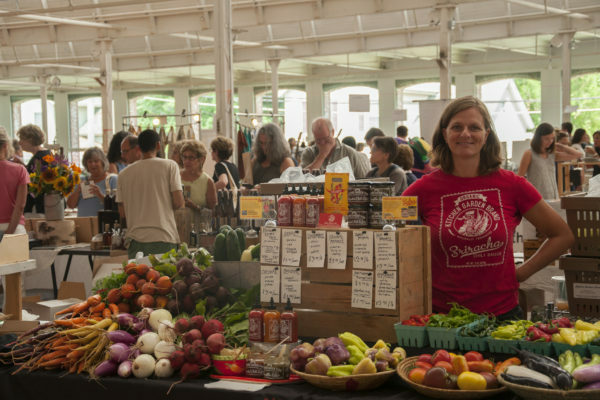 Greylock WORKS is producing synergistic collaborations with established and emerging talent in the region to create experiences infused with local flavor and a healthy dose of the exotic. 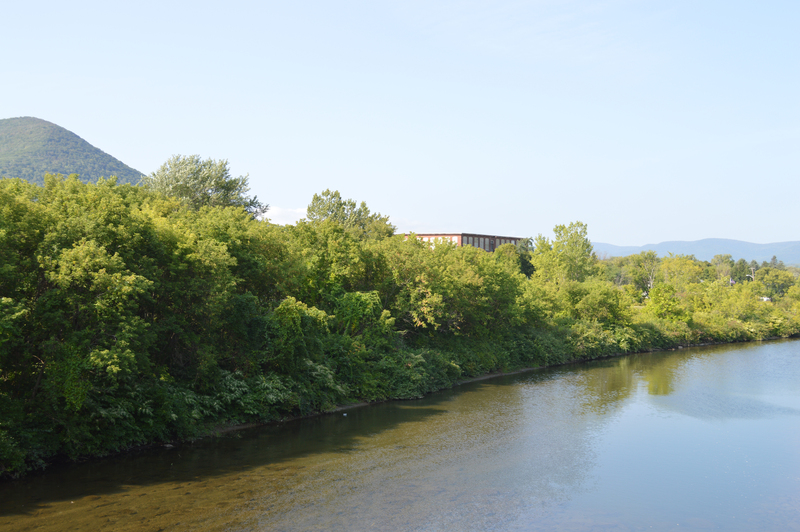 Surrounded by an abundance of culture and intellect, the sister communities of North Adams & Williamstown are home to Mass MoCA, MCLA, Williams College, the Clark Institute, Williams College Museum of Art, and the Williamstown Theatre Festival. Supporting the exemplary agricultural and sustainable values of the Berkshires, Greylock WORKS is creating a nexus for craft food producers to thrive. 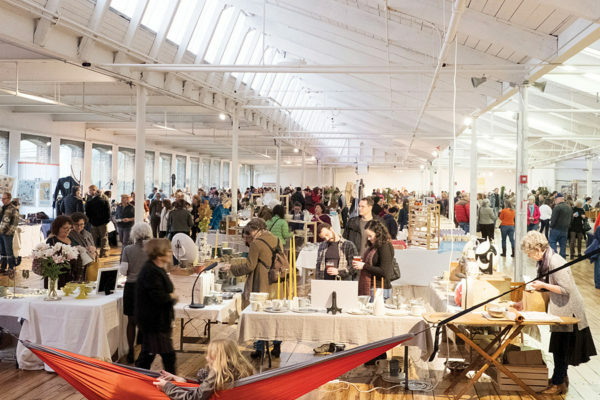 Famous for its culture scene, the Berkshires area is becoming known for its food and spirits and artisans, too. New attractions and renovations are making their mark on the country’s cultural, natural and culinary landscape. If you have any questions about Greylock WORKS, the team, and our vision, please reach out to us. 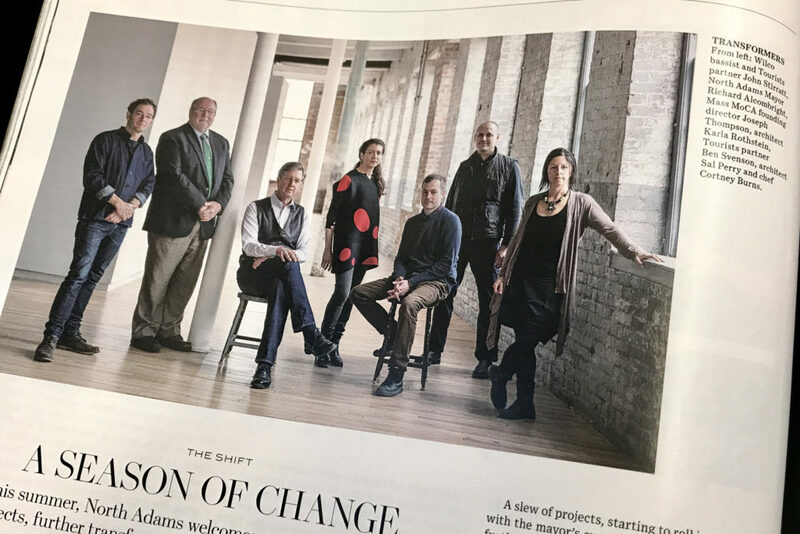 Special thanks for our photography to Matt Kay, Levi Miller, Adams Library, Victoria Hely-Hutchinson for WSJ. Magazine, The Rasers, Nina Cochran, & LATENT Productions.